Explore St.Petersburg like a local: with hidden attractions, fascinating historical legends, great food and the most fun parties! Join us on an adventurous trip to Lapland Finland 200 km North from the Arctic Circle. Lapland offers many lovely memories for everyone. 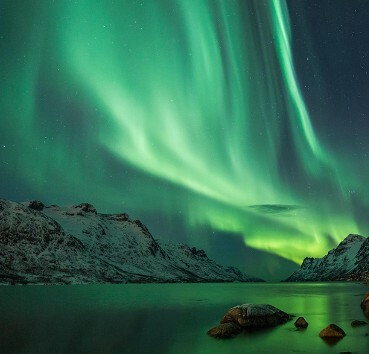 Experience winter twilight, Northern Lights and BRRRRRR! cold temperatures.